Your customers have made their appointment or have walked into your business. 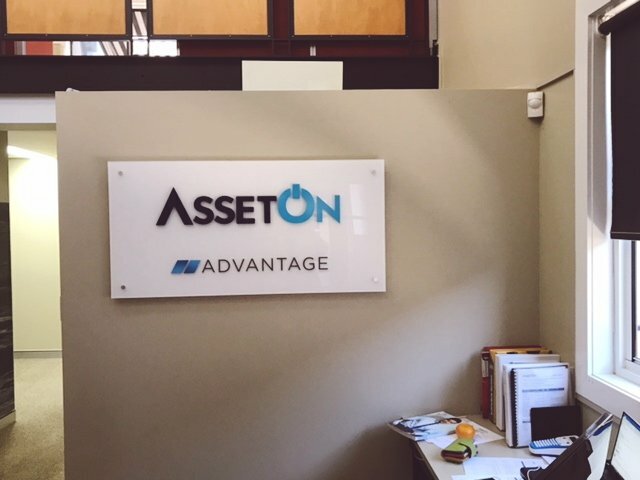 Reception Signage is the next part of your signage customers will see. 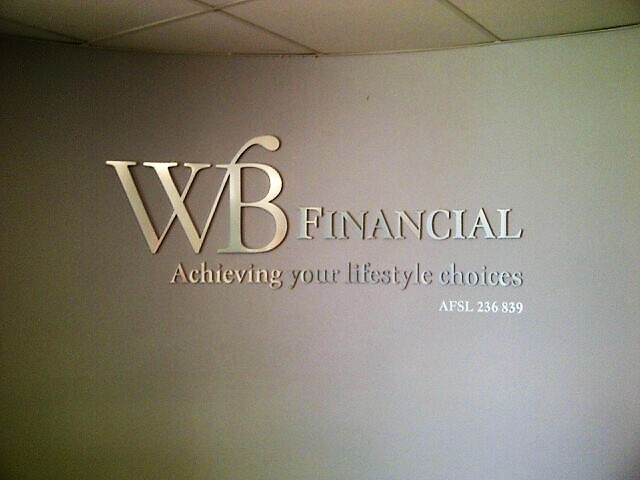 Reception signage keeps your professional brand working for you. There’s nothing more professional than a sleek, clean reception area. A smart, clean reception sign gives your customer more confidence to purchase with your business. Click the button below to contact us for more information, to ask for a quote or to ask any questions.